and ordered one of each for the baby room. 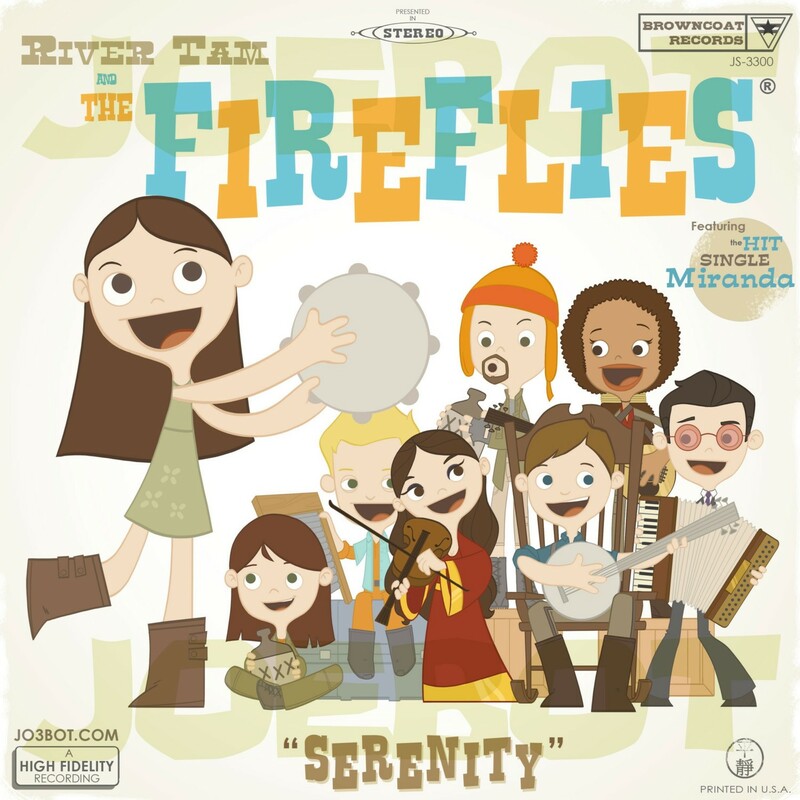 "Dust off your browncoats and holster your Alliance-issued pistols, River Tam & The Fireflies are ready to come back from the black and right into your hearts with their new album "Serenity"! Join the crew of this firefly class transport ship as they aim to misbehave with hit songs such as "I Swallowed A Bug", "Nothin' Twixt My Nethers", and their new, hit single "Miranda". You can't stop the signal, and after your first listen, you'll never want to!" "Humanity's Children have come back ... to rock the human race! 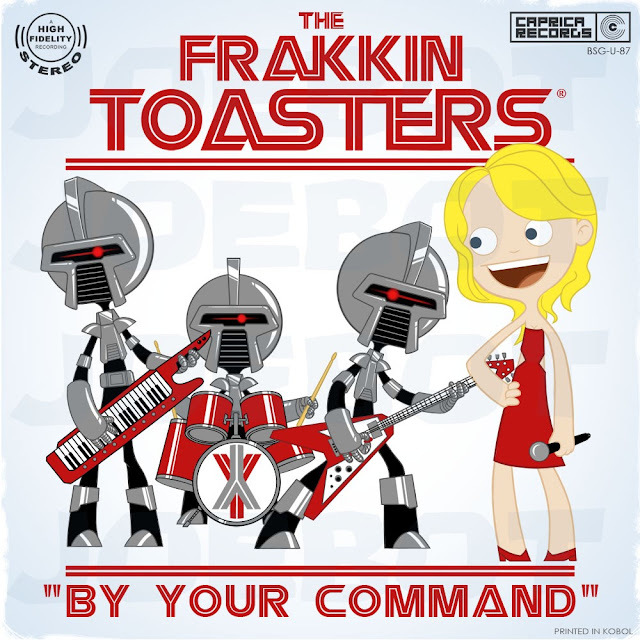 Caprica 6 and her Cylon bandmates are coming to conquer your hearts and minds with their latest album "By Your Command". Armed with poppy hooks and shredding guitar solos, songs like "Are You Alive?" and "Skin Job" will have your spine glowing red faster than a squadron of viper pilots can say FRAK!" OMG! i think i have to get the firefly poster for our baby room too! we LOVE firefly! I really liked BSG too but at times its more of a love-hate relationship!